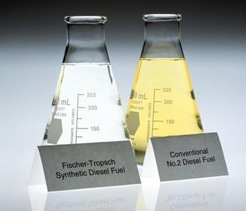 ^ Liquid Fuels - Fischer-Tropsch Synthesis. Gasifipedia. National Energy Technology Laboratory, U.S. Department of Energy. [25 July 2014]. ^ Liquid Fuels - Conversion of Methanol to Gasoline. Gasifipedia. National Energy Technology Laboratory, U.S. Department of Energy. [25 July 2014]. ^ Liquid Fuels - Direct Liquefaction Processes. Gasifipedia. National Energy Technology Laboratory, U.S. Department of Energy. [25 July 2014].